​Special offer valid until March 31st: Get 10% off a Bakerized Husqvarna 365 XP X-Torq--plus get 2 free chains and free tachometer--a $220 value! If you're looking for a powerful, high performance custom chainsaw, you're in the right place. Timberland Supply ships our famous modified chainsaws to anywhere in Canada, the U.S., and Europe. We can either modify your existing chainsaw, or you can purchase a new saw that we customize for you. 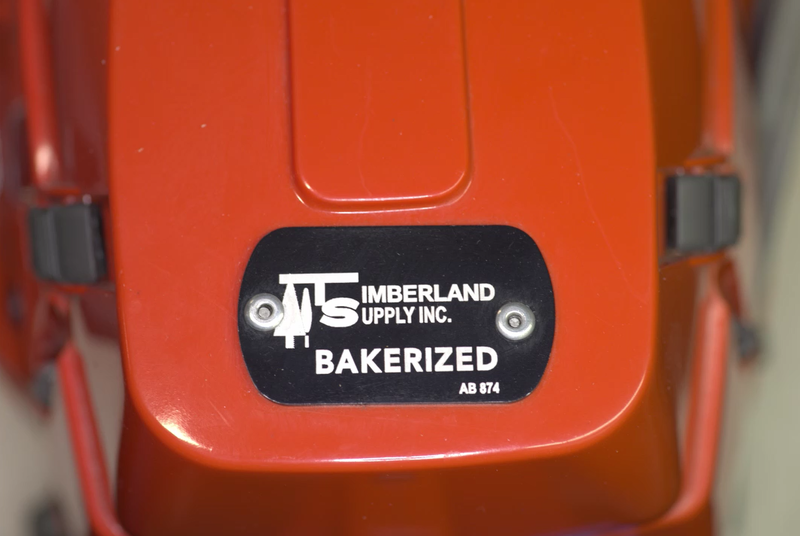 ​On this page you'll find all the information you need about our "Bakerized" and "Timbertuned" chainsaw performance upgrades, including pricing info, frequently asked questions, video demos, and more. The performance enhancing chain saw Bakerization mods, were developed by Timberland in order to meet the demand for a ruggedized customization that improves horsepower and cutting speed, while significantly reducing friction based power loss. Simply put, a Bakerized chainsaw is a smoother, more powerful, cooler running, longer lasting wood chip churning machine that allows you to complete your work more quickly and efficiently. Your customized chainsaw will be one-of-a-kind. ​All our Bakerization mods are performed and/or overseen jointly by Adam “Bakerized” Baker, and Sven “The Terminator” Schumacher. 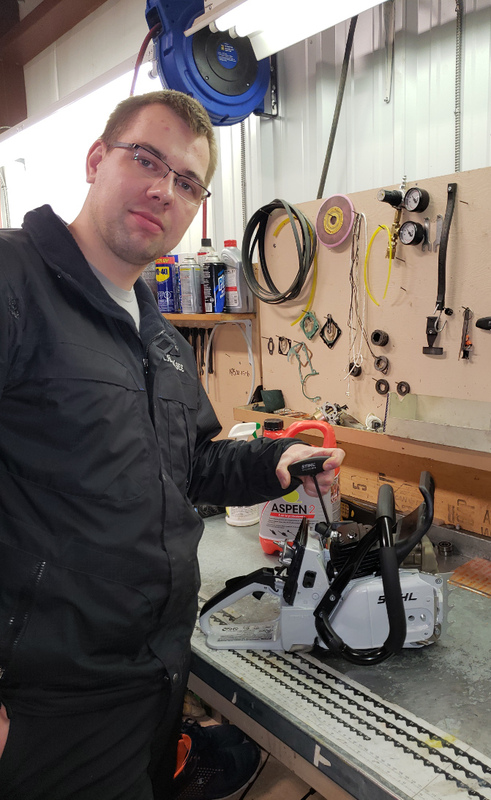 Adam and Sven are both highly skilled technicians with years of customization and repair experience. And if you have taken advantage of our Thermal and Heat Dissipating Coating options, you can generate even more power by further enhancing the thermodynamic and volumetric efficiency of your Bakerized saw. 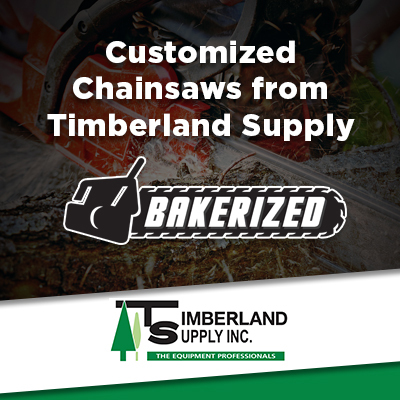 If you are a professional who uses a chain saw, our Bakerization customization will make your life easier! Call us today to start the process. 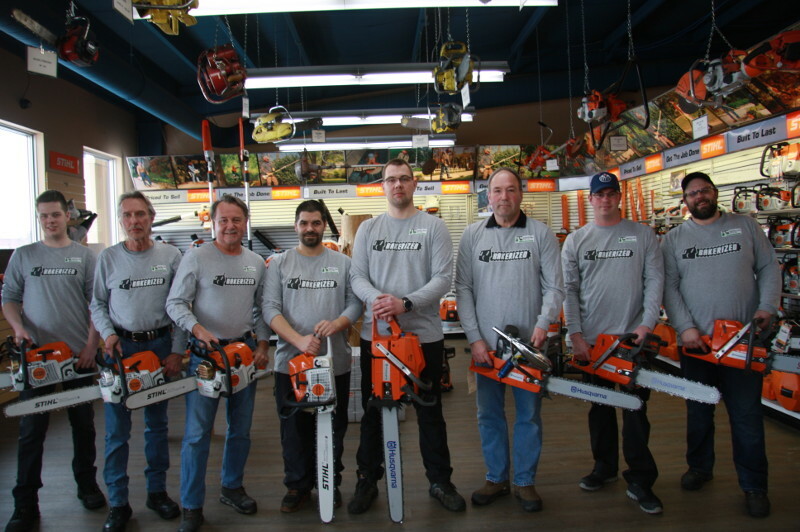 Visit the shop to demo one of our customized chainsaws! Don’t need to just take our word for it. We know that our Bakerized saws are better and we invite you to come in and try one out for yourself! Visit our store and we’ll let you try a Bakerized saw and compare it to the same model of stock saw. You will see, hear, and feel the difference. But be warned – after experiencing the difference, you won’t be satisfied with your stock saw. Don’t say we didn’t warn you! Here are answers to some of the questions we commonly get about our chainsaw customization services. I want to get a brand new Bakerized saw from you. How long does it take and what’s the process? We have some models ready to go today but we also build them as they are ordered. If we need to build them it is usually 3-7 business days. We will work evenings and weekends if you absolutely need it sooner. 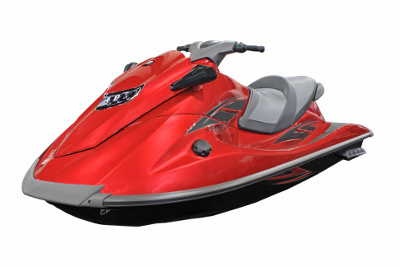 We take a deposit before we start the build and final payment once the saw is ready to ship. We prefer electronic funds transfer but we can accommodate credit card payment in many instances. Conditions apply. Which are the best saws to Bakerize? Most professional saws manufactured by either STIHL or Husqvarna are well-suited for this performance upgrade. Other professional saws from brands such as Echo, Jonsered and Sachs Dolmar are also candidates. I have an older saw that I want to Bakerize. It’s been a great saw and it runs pretty good. Can you Bakerize it? If it’s a professional model saw, then we probably can. In fact, many of the older professional saws will benefit immensely but there are conditions and limitations. Check out the ”Note for Non-New Saws:” and as always, feel free to give us a call for clarification. Can I ship my saw to you for customization? Yes – new or old! For Canadian customers, you pay the shipping to us (regular ground only). We will reimburse you this cost and pay the return shipping to any Canadian address (regular ground only). For U.S.-based customers, you can ship us your saw, but you will have to pay the shipping charges both ways. Who would benefit the most from having a chainsaw Bakerized? Fallers, Buckers, Arborists and anyone who demands extra performance to get the job done faster and with less effort, will all benefit from one of our Bakerizations. I am on a tight budget and I don’t have or need a professional saw. What are my options if I want extra performance from a homeowner/contractor type of saw? We have a performance modifications available for some of the most popular non-professional STIHL saws. These are designed for homeowners, farmers, ranchers and even for the saw you throw on the back of the Quad. Our TimberTuned process can be applied to the MS170, MS211, MS271 and the MS291. Great performance increases at a very reasonable price. Check out the TimberTuned price list. ​Below you will find the pricing for all our new custom chainsaws. 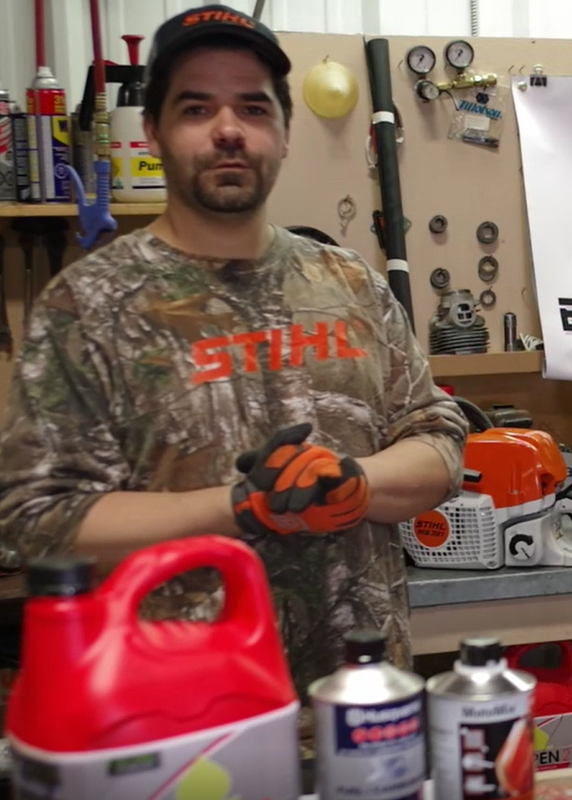 The pricing is broken down into three categories: ​new Husqvarna "Bakerized" saws, ​new STIHL "Bakerized" saws, and ​prices for new Timbertuned STIHL saws. In addition to the prices for new custom chainsaws listed below, you can also ship your current saw to us for Bakerization. You can request a quote for that service by clicking here. The manufacturer’s warranty remains in full effect for these saws. Extended warranties are available in some cases.